Last from our Bicol itinerary is a visit to the province of Camarines Sur. We originally planned to go to Caramoan and explore the beaches there, but since it was only me and my sister, I did the math and it seems like our budget would not be able to hold up if ever we pushed through. The province is also famous for water sports but it looks like it will be another expensive activity for the both of us. We stayed at a budget pension called Sampaguita Tourist Inn but unfortunately their front desk staff weren’t really helpful and knowledgeable in terms of any sights we should not miss outside of Naga. One guest recommended that we did a ‘Visita Iglesia’, though it was not on a Holy Week when we visited, but to do church visits around the different towns of Camarines Sur. I was not able to do more research (no thanks to this inn’s limited Wi-Fi connectivity) but I was finally able to drill down a plan. 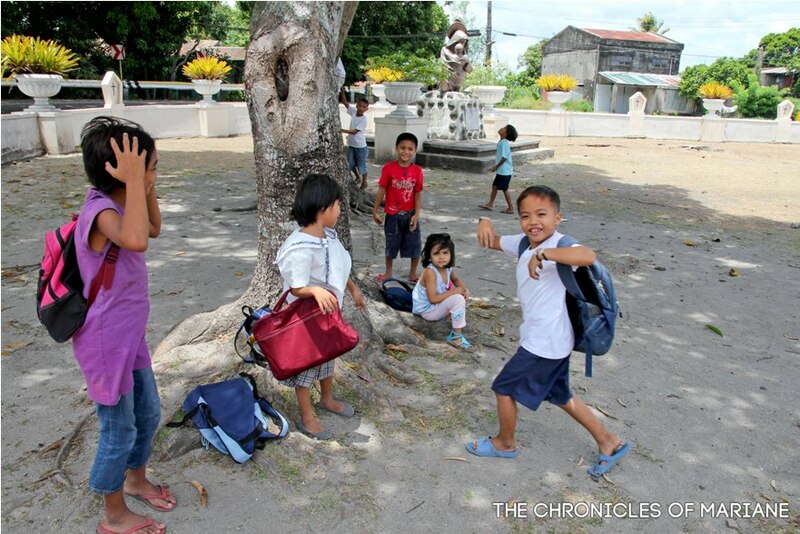 We were pointed to several notable churches from neighboring towns, most of them traversing CamSur’s major highway, which made it easier for us because we will not have trouble locating them down. 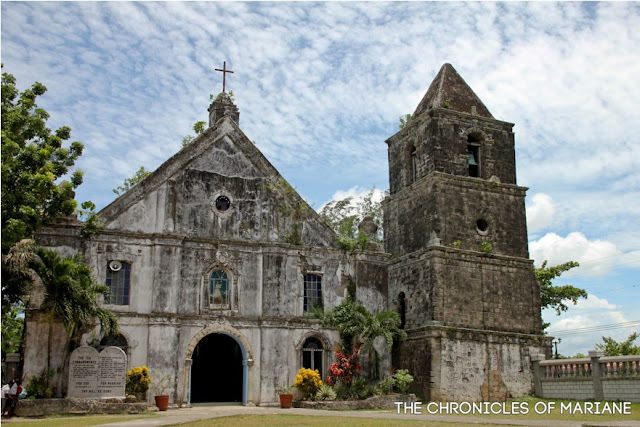 The first town off our agenda was Calabanga, which houses two prominent churches. Built during the 1578, the Our Lady of La Porteria Parish Church still stands tall today despite the damages it has received during the earthquake of 1811. 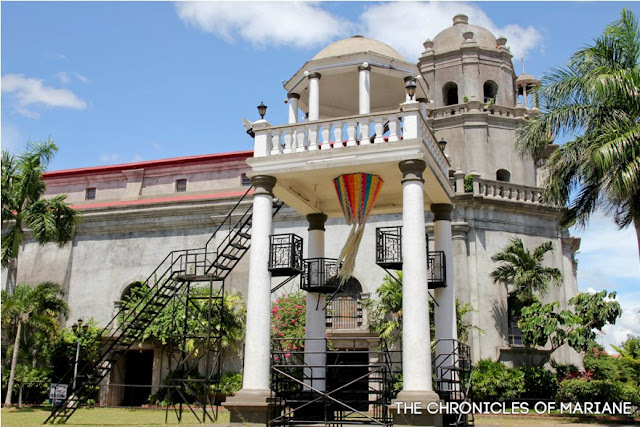 It is a part of the Archdiocese of Caceres, considered to be one of the oldest archdioceses in the country. 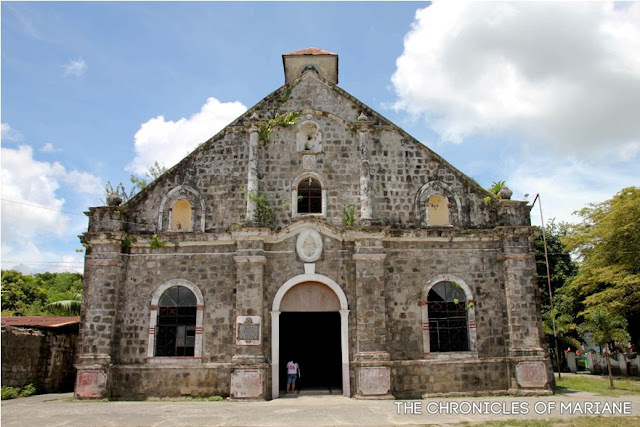 Another church in Calabanga is the beautiful Quipayo Church that has also faced its own share of troubles when its façade was heavily destroyed in 1949 due to heavy rain. 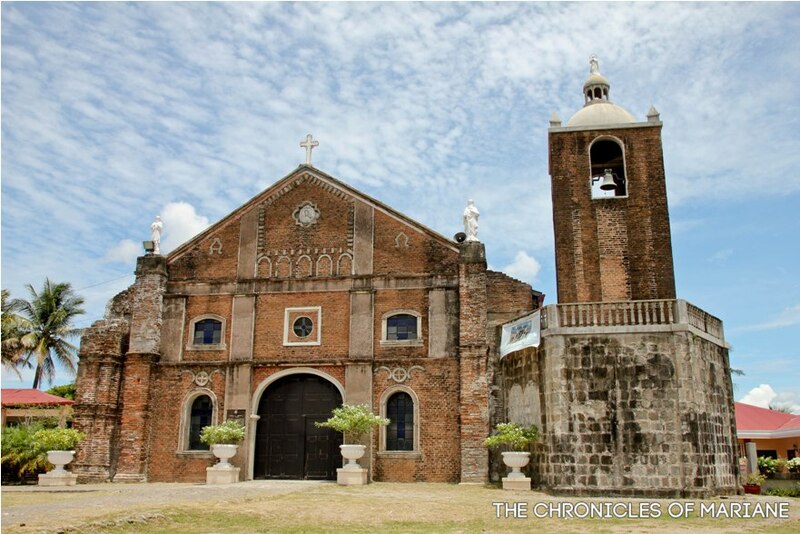 It is also regarded as one of the oldest brick churches in the region being constructed in 1578 with the help of Franciscan Missionaries, it was also declared as a National Historical Landmark. How neat! I got excited before arriving at out next destination thinking I’d get to try good bonbon chocolates, but it was actually spelled Bombon. But I wasn’t really disappointed because I was able to see the beautiful church of Our Lady of the Holy Rosary Parish. 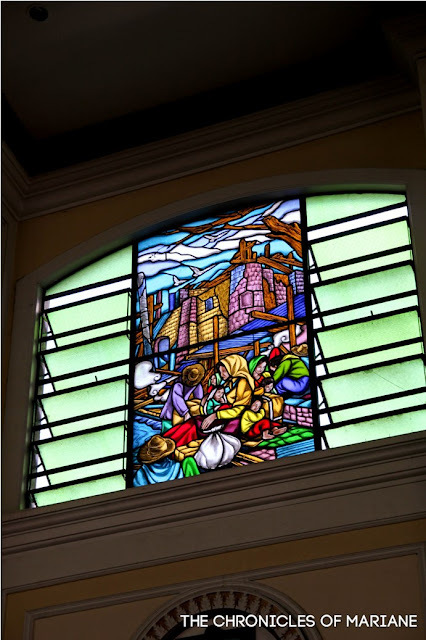 Originally used as a missionary post by the Franciscan priests, it was then turned as an independent parish during the early 1800s. 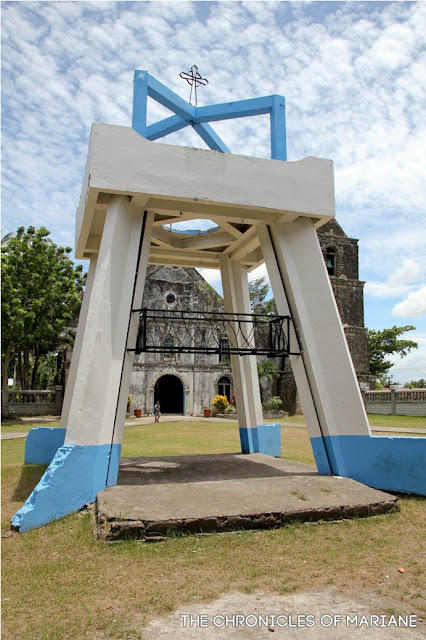 One of its noticeable features is its leaning bell tower that locals regard to as their own Leaning Tower of Pisa. One jeepney ride was all it took to reach Magarao Church. 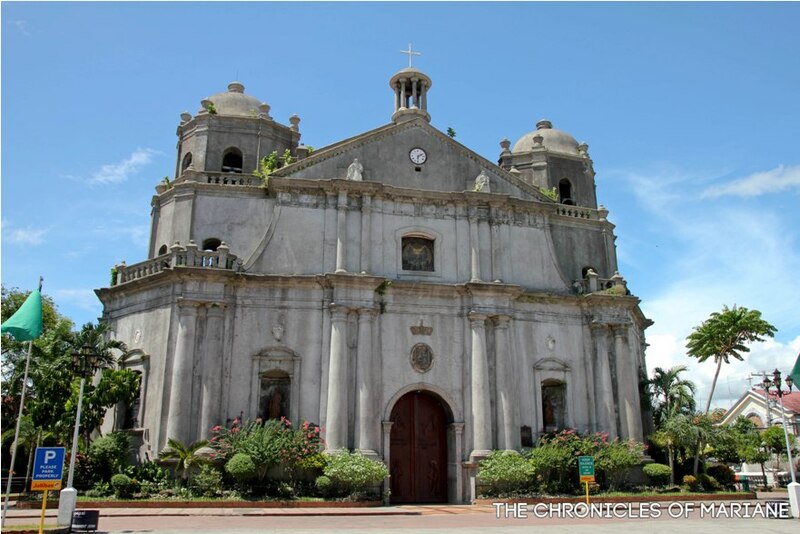 Just like Calabanga Church, this church needed to be rebuilt from the destruction it faced during the earthquake of 1811. The current structure standing was built in 1849 but once again was affected by the earthquake of 1887. 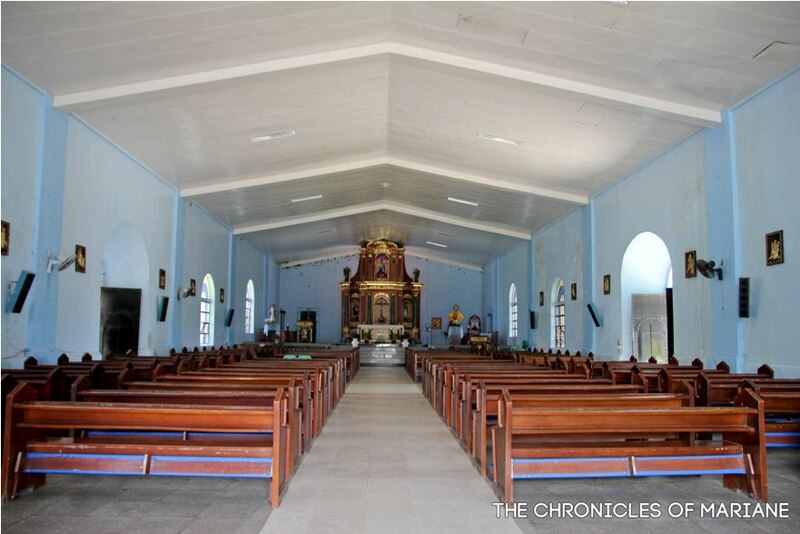 We were only told that we would find another church at Canaman, but we weren’t able to find any along the highway. The old town of Canaman would be our last stop before we go back again to Naga so I thought to myself what a letdown if we didn’t get to see this town’s church, since we were already there. After asking directions, we found out that we still needed to take one jeepney ride. 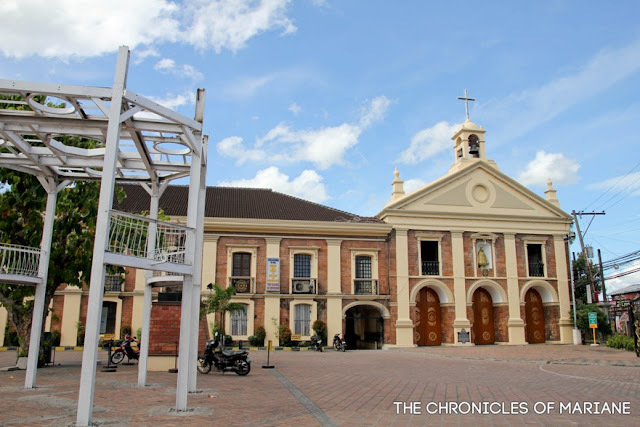 Canaman Church, or The Church of Our Lady of Assumption, is actually a pretty new structure, but the remnant of its belfry is still historically relevant, erected during the 1840s. 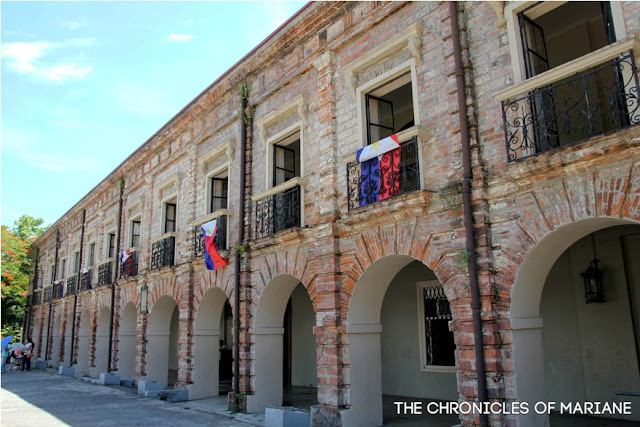 There was no way we can say that I we’ve been really to Camarines Sur without even exploring Naga City. So of course, before we left, we decided to see some of its known attractions, good thing they are closely located at each other so we had no troubles figuring where to go next. The only problem though was, we were there on the 11th of June and The President would be coming there the next day to celebrate Independence Day, so just imagine the traffic because the government officials are busy prepping for his arrival. Probably the biggest church in Bicol Region (or at least from the ones that I saw) is Naga Metropolitan Cathedral of Saint John the Evangelist. 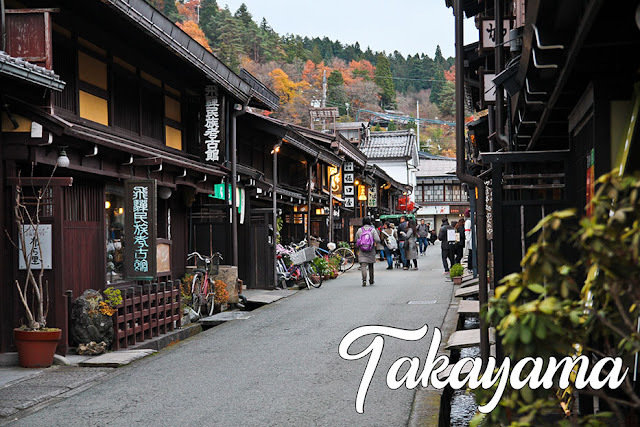 Its construction started during around the early 1800s and was completed 40 years later. 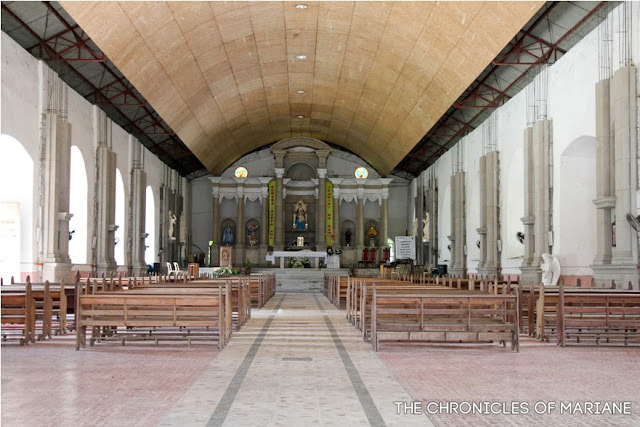 Just like some of the neighboring churches in the region, it has also received its fair share of damages, from typhoons and earthquakes, and has underwent several restorations to preserve its Baroque style and architecture. 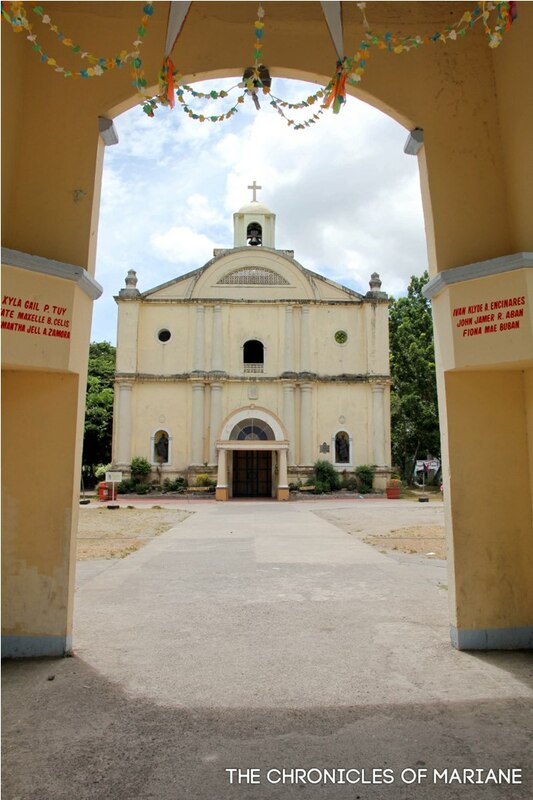 Just beside it is Holy Rosary Minor Seminary, another designated National Historical Landmark for the province of CamSur. Erected during the late 1700s, it has been regarded as a vital part of Bicol’s history, being the training ground for some of its church leaders, even national heroes and patriots. 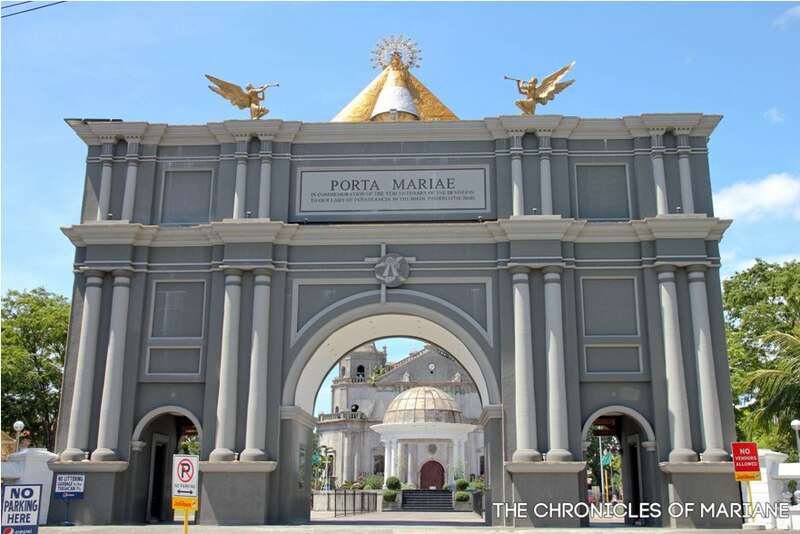 Before we left the area of Naga Metropolitan Cathedral, we noticed this eye-catching arch built in front of the church called Porta Mariae. Built to commemorate the 300th year of Bicolano’s strong devotion for Our Lady of Peñafrancia, it is simply designed with gray paint and topped with the statue of Virgin Mary and two angels. 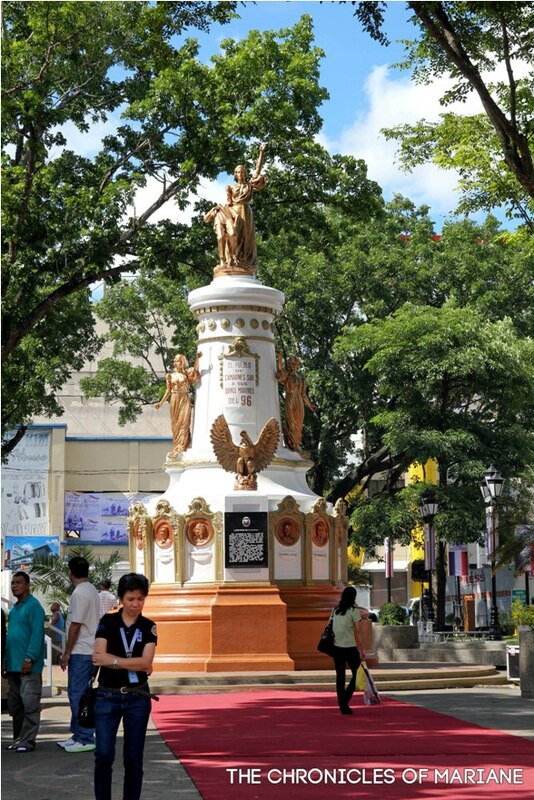 Even with TV crews crowding the place, we still squeezed through to see Plaza Quince Martires. This area actually reminded me of Plaza San Lorenzo Ruiz in Binondo since it is also nearby a church and surrounded with busy establishments and honking horns from jeepney drivers and agitated car owners. But instead of a saint, it is built in honor of the country’s national hero, Jose Rizal, and also for the fifteen Bicolano martyrs executed at Bagumbayan during the Spanish Occupation. 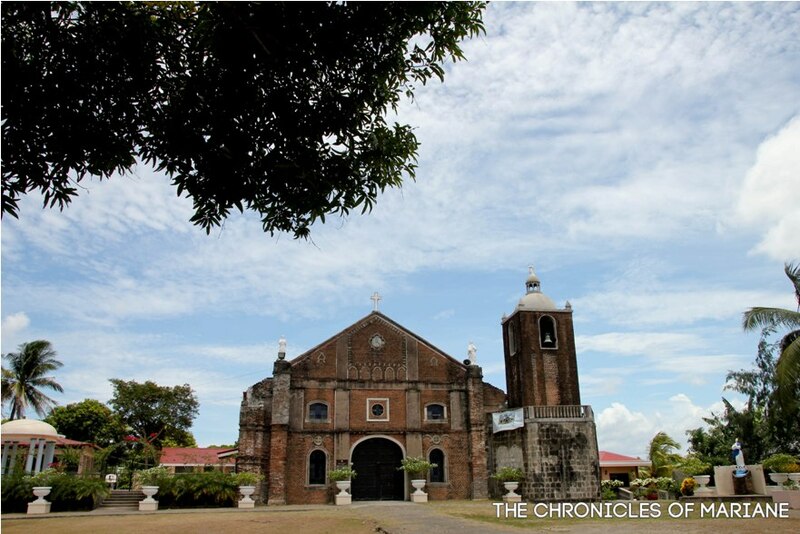 We visited another church considered to be one of the oldest to be established in Bicol region dating around the late 1500s. 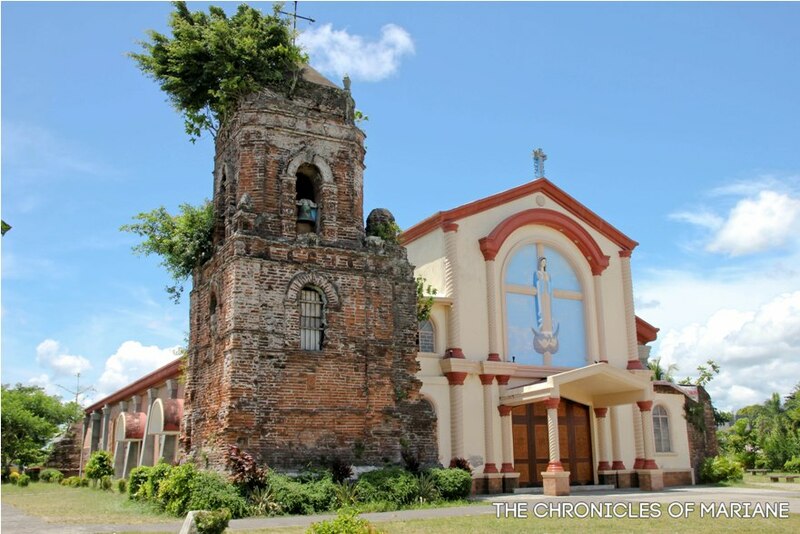 However, the San Francisco Parish Church’s bell tower is the only reminder left of its deep-rooted history since the original structure made of bamboo was destructed hundreds of years ago, reconstructed with bricks only to be ruined again from the damages it faced during World War II. The new building that we see today was built only in 1957. 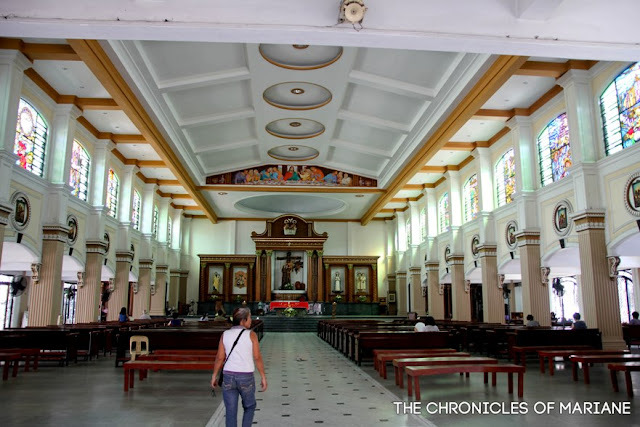 Last to beticked off our list was Our Lady of Peñafrancia Shrine that previously housed the image of Our Lady of Peñafrancia until it was moved to Peñafrancia Basilica Minore. 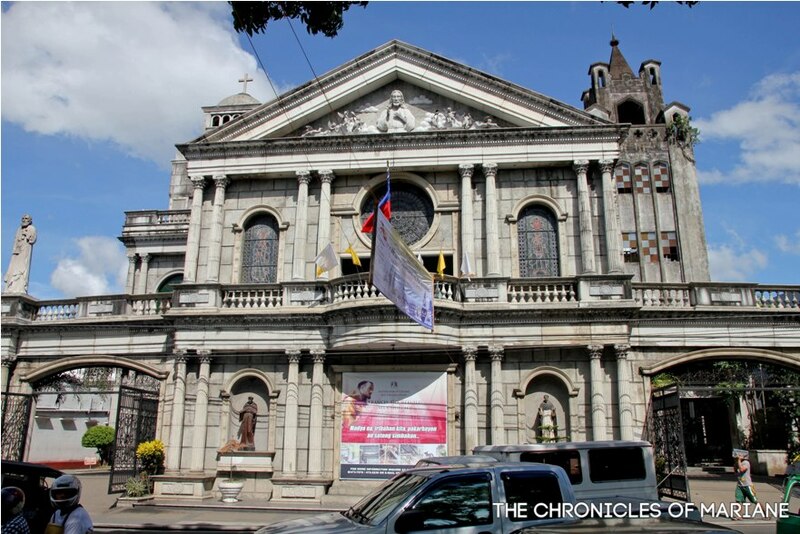 This church is a vital part of the Traslacion procession during the Peñafrancia festival in September. • Ladrillo Church, Nabua – I was able to see this a couple of times, when our bus was approaching Albay and from our van when we left heading to Camarines Sur. I remember this one being closer to Guinobatan, Albay rather than from Naga, CamSur. It is a small church but never failed to catch my attention each time we passed by. 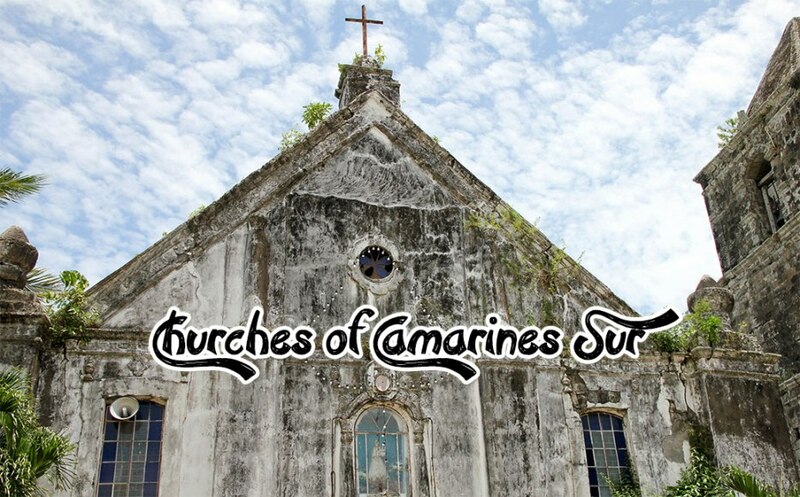 You can reach Camarines Sur either by land or by air. Several airlines fly to Naga Airport on a daily basis but if you are of limited budget but with some time to spare, bus travel from Manila to Naga could take around 9-12 hours. Roaming around Naga can be stress-free especially if you are armed with a map, since most places of interest are located nearby each other, however, you could also ride jeepneys and tricycles especially if you need to go to the Main terminal of Naga, where jeeps heading to different towns in the province are located. Just a note, if you are eager to see all these churches (and even some that were not included in this post), I suggest saving a copy of the churches’ pictures on your phone so that you could show them to locals and you can be guided properly. Otherwise, you can follow what we did which was to go to each town that was suggested to us and ask where their beautiful churches are located. 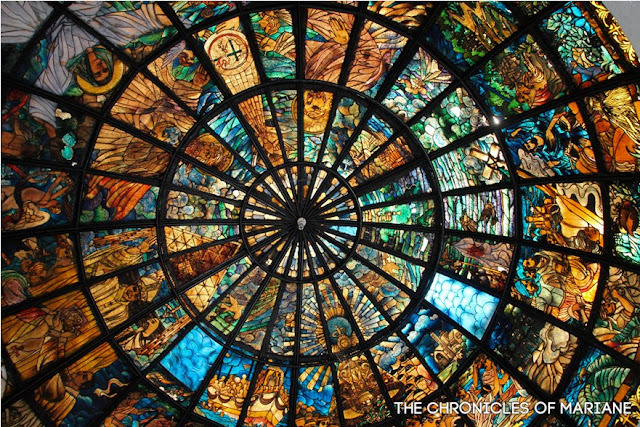 Actually, the church of Canaman isn't a new church. That is still the old church but it was renovated so it looks like a new one.